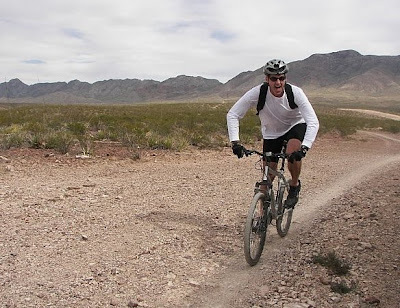 One of the beauties of living in this vast country we call the United States of America, is the ability to freely travel between different environs; desert, ocean, mountains, plains and everything in between. Tiring of beating our own chest and travels...we received the following photos from KMSA Sir Richard the Lionheart of Beaver Creek...aka the "Desert Rat"! Sir R (for Rat..LOL!) recently traveled to El Paso, Texas to reunite with his brother, and real knight, Colonel Chris Courtney of the United States Army. 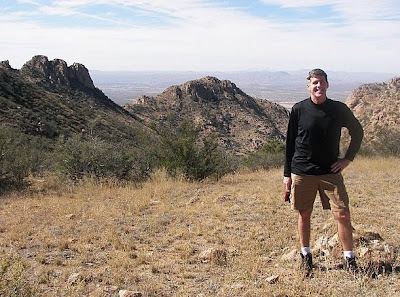 So, what happens when you get two Irish-Americans and throw them into the wilds of Texas and New Mexico? Desert Mirage's...like meeting Elvis & Marilyn Monroe! 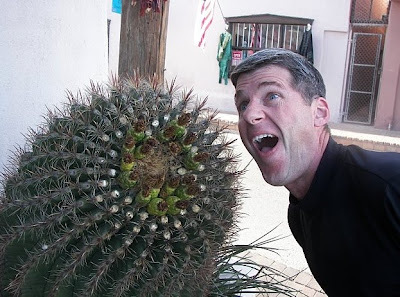 And an unlimited supply of Cactus byproducts like Mescal! Party on Dudes of the Dunes! Yeah the UK needs dunes...we are very short of deserts on this island. We need one just to do Dune Boarding on.. Top Stuff. I'm not a big fan of sand in my crack, but that looks awesome. 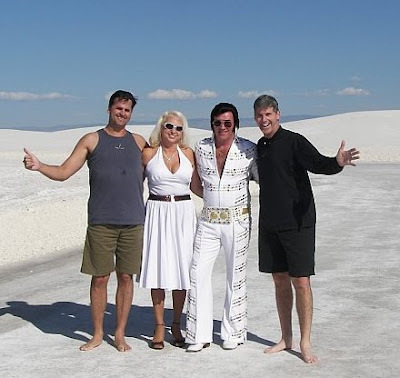 So, Marilyn and Elvis were just roaming the desert? That is interesting. Where's a shot of cactus beer? Sorry to hear about he Chap in Amarillo. I had a friend who was shot to death one week after moving to Houston at a Gas Station while he was filling up his car during a robbery. Texas still grows some crazy cowboys and Mexicans! Apparently, Elvis and Marilyn were in the desert to shoot a commercial...and our wondering lads of KMSA just happen to circle the wagons during the shoot. Though, it would be more interesting if Elvis and Marilyn were still alive in the Desert. They were close to Hanger 54! Looks like a lot of fun! 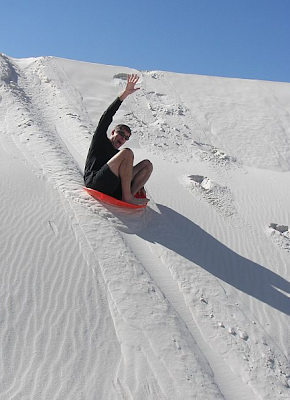 Need to do this someday before we get too old to dune surf! 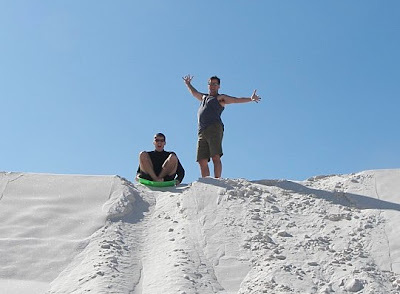 Hey fellow Knights and Ladies.....the dune sledding was an interesting sport...you have to wax your sled bottom like crazy with wax sticks they provide at the ranger station. We had to drive over 9 miles back into the vast 275 sq mile White Sands area to find the REALLY big dunes. Apparently alot of companies shoot commercials back in the White Sands area...because it provides such an unusual back drop. I had the chance to have several ales with US army folks last Friday night from Fort Bliss...and the the somberness of military folks over the tragedy that occurred at Ft Hood....and the shattered trust servicemen will now have for safety on even their OWN post......very sad indeed. It was an incredible bonding weekend for brother Chris and I....will not forget the times we had and talks we had.